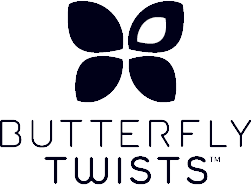 Travel in Style with Butterfly Twists' Foldable Boots! Since I travel a lot of times, my first concern is how to pack my shoes. I take into consideration the kinds of shoes I need to bring, the style and of course how to bring them along with my travels, Since I need to travel comfortably, my shoes should withstand different walking surfaces, they shouldn’t cause pain to your feet, and last but not the least, these shoes have to be stylish. 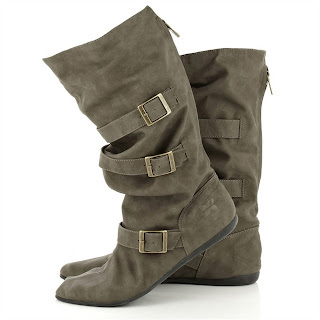 Butterfly Twists has made all these possible with the arrival of their foldable boots. Not only are they easy and comfy to wear, they save a lot of space in your luggage too. Not to mention, they’re stunningly stylish. The Berkley foldable boots have new and improved outsoles. They are sewn to the body of the shoes, making them more durable for different walking areas. The main selling point is that a footwear statement this stylish can actually be folded and rolled. It saves you from the hassle of packing your travel boots – it won’t be deformed, it’s not heavy, and it leaves more space for your clothes. So try on this new trendy sensation sure please all women who love to travel in style. It works perfectly in dresses, shorts, leggings, and jeans. Whatever look you want to pull, the Berkley will make it look effortlessly stylish.